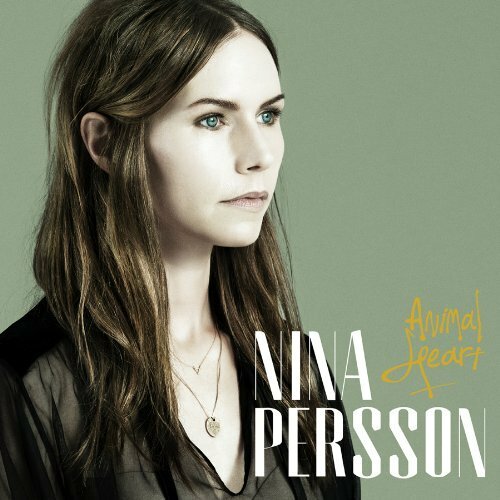 Best known as the vocalist for the wonderful Swedish pop band The Cardigans, Nina Persson’s debut solo release radiates confidence. And why shouldn’t she sound confident? Given her musical past, it should surprise few that there is an overarching electronic-pop sound running throughout the record’s 12 tracks. Relatively simplistic pop songs like Forgot To Tell You and This Is Heavy Metal seamlessly mix with a dance-worthy track like Animal Heart and the more reflective nature of Burning Bridges For Fuel. With Animal Heart, Persson wisely plays upon her strengths, delivering a rock solid effort from top to bottom.